Had a couple of days OUT of the office at the end of the week. 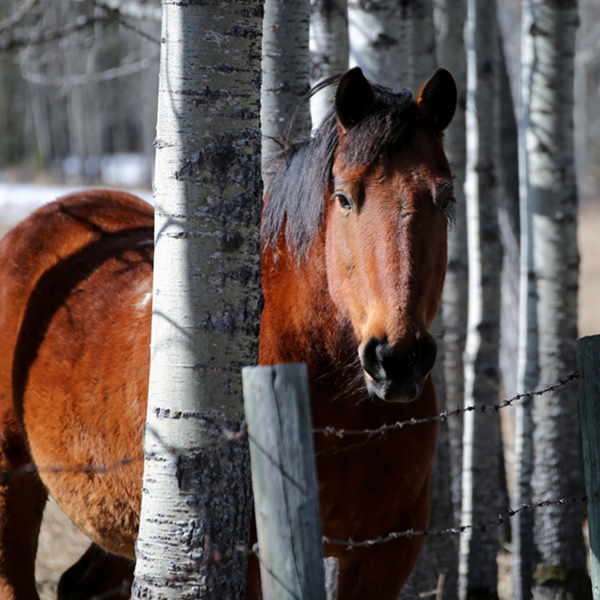 On Friday, I had the pleasure of visiting the Red Deer Lake School on the southern edge of Calgary. They had a career day where people of interesting professions came in to talk to the students about the sort of work they do. I had two sessions, spoke about editorial cartooning and artwork in general. Managed to have some coffee time and lunch with the other speakers. Found myself wanting to sit in on THEIR sessions rather than teach my own as they were all quite interesting. This was my second invite to the school and I had a good time. Their keynote speaker was a very inspirational guy by the name of Alvin Law. A gifted speaker and I would welcome the chance to hear him again. Today, I went back to Calgary to attend the Calgary Comic and Entertainment Expo. My first time at this sort of event. 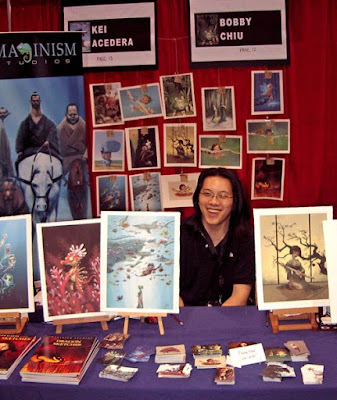 I’m not much of a comic fan, but I did want to check out some of the artists in attendance, among them Bobby Chiu and Stephen Silver, two of the instructors at Schoolism.com. Since I’ll likely be taking each of their courses eventually, I wanted to find out a little more before deciding. Both are great guys, I picked up some books from them, and I’ll likely be taking one of their courses in the Fall. Still trying to put into practice everything I learned from Seiler’s course. Met some other very talented artists there as well. 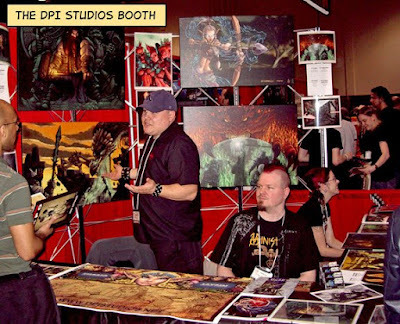 While I’m not into the fantasy genre, two local guys I met from DPI Studios, Embrio and Jaysin really impressed me. A very talented team, they have created some beautiful eye catching stuff. 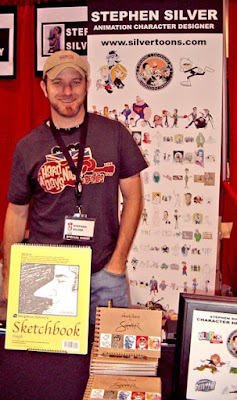 Another artist I met, Joe Weatherly, specializes in animal drawings and paintings. Enjoyed finding out that he spends time at the zoo every week, working on his craft. Obviously his dedication has paid off. Bought one of his books as well. Had the pleasure of meeting John Giang who currently works for Industrial Light and Magic, arguably one of the top creative employers around. Not really a surprise they hired him after looking at his portfolio. 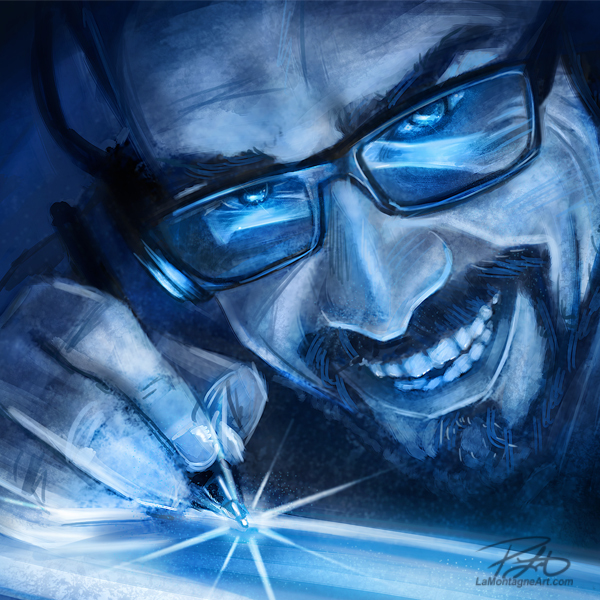 This guy has some incredible talent and skill…his attention to detail in his digital paintings is second to none, and I’ll definitely be keeping track of his work. Aside from that, there were toys, comics, and the requisite sci-fi celebrity guests. 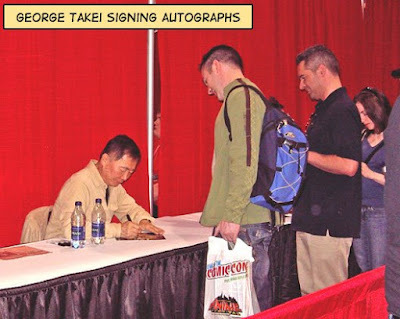 While I’ve never been the type to go after autographs or get my photo taken with a celeb, it was definitely odd to walk by a booth and see Mr. Sulu (George Takei) sitting there. All in all, a good time. The folks who organized it did a great job and I’ll plan to attend again next year. I left feeling really inspired by the other artists there, all of whom were very gracious with their time. But…time to get back to work. I’m a workaholic, and while many may say that’s not a healthy thing, I’d have to disagree. It all depends on what you do for a living. I’m up at 5:00 AM almost every day and working by 5:30. Unless we’re on vacation (on what?!) or camping, I don’t ever sleep in. I’m one of those freaky morning people. It used to annoy the hell out of my coworkers when I had one of those ‘job’ things. I find myself at the end of a pretty busy few months. 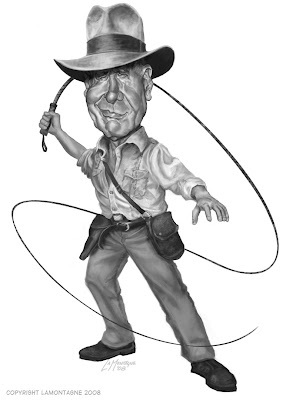 I finished up my bookkeeping and handed it all to my accountant yesterday so he can file my taxes, Seiler’s course is all wrapped up, the Indiana Jones caricature was uploaded to my printer (that’s a company, not a piece of hardware) for postcard prints and I’m in between deadlines. Funny how it all came to a head in the same week, but it all got done and I’m able to take a bit of a breather, before another busy week coming up. More on that in another entry. Today, however, I’m taking a Saturday off. But what does that really mean? It’s too early for camping (oh but it’s sooooo close), and Shonna is working today, so we won’t be heading into Calgary or doing anything else. We’re also in the midst of a spring snowstorm, so it’s an indoor day. That means I get to have a day of learning new things that I haven’t had time for. I am a learning junkie, addicted to it in the best and worst way. I can’t get enough information. 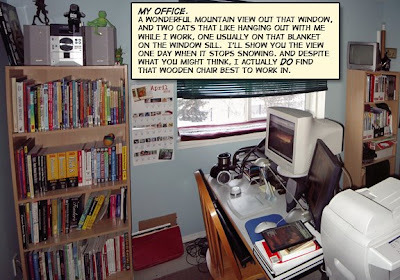 In my little office, I have two bookshelves full of books on Photoshop, cartooning, caricature, illustration, animation, 3D modeling, character design, and photo reference books. On top of that, I have two shelves of magazines that are chock-full of tutorials, interviews, articles, and helpful resources. I have an online magazine I get every month as well. Then there are the training DVD’s…colour theory, Photoshop (Channels, Layers, and Masks, oh my), 3D software, animation, and a bunch of Gnomon DVD’s from the likes of Neville Page, Dylan Cole, Dusso, and David Levy. 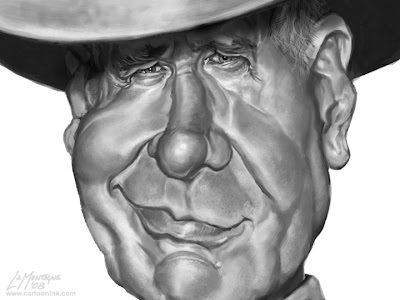 I spent a good hour this morning watching Joe Bluhm’s Digital Podcasts…a very talented caricaturist. But I think the rest of today is a Neville Page day…I’ve been itching to get to the 2nd DVD in his series on digital painting. So what does a workaholic artist do with a day off? He finds a way to fill it. OK, I’ll take a couple of hours to play the guitar, but that’s it. 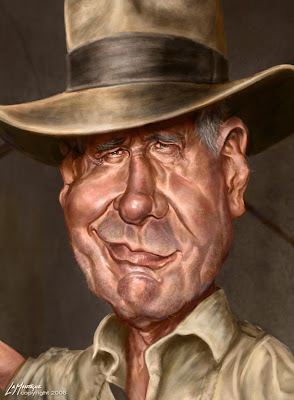 I gotta tell you…this is the most fun I have ever had working on any caricature. I hated to finish it, but had to pull the plug because I could have worked on this for a long time yet and it would just be hours upon hours of nitpicking. 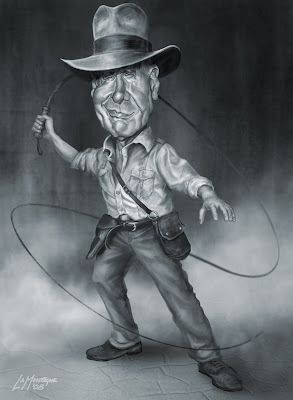 While I normally wouldn’t go this far with a grayscale rendering, I just couldn’t help myself. I was having too much fun and wanted to see how far I could go without adding any colour. I’ve realized that I could probably go another month, but then I’d be adding individual stitches to the clothing, and each freckle on his face. And really, there’s no point to that. I took out the texture in the whip (except for the the part in his hand) because it was distracting, and was way too crisp, so I blurred it up and I think it was the right choice. Colour will be done by the 17th…it has to be as that’s the deadline. I’ll be sorry to see this one end, but since it’s going to be my postcard submission to magazines, I’m looking forward to seeing it dropped into the mail. Alright, so I’m running out of decent titles. Here’s the final (almost) black and white version. I still want to nitpick this some more, but I’m almost ready to start the colour layer. I am really having a good time with this one! I did use some paths for the whip and masked it where it crosses behind him. At this size, you can’t really see the whip texture, but it’s there. When the final is done, I’ll post some closeups in order to see the detail. If you want to see more detail now, just click on the image. Some more detail on the face. 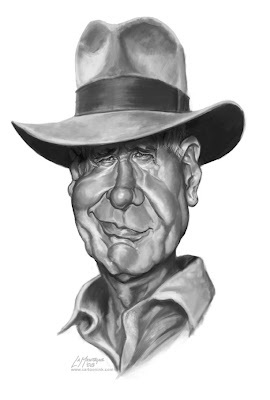 While the reference photos I used don’t have stubble, Indy usually does, so I’ll add that in when I’m happy with everything else. Still want to do some more skin texture as well. Finished the initial body sketch yesterday, didn’t take too long. The sketch was done on paper and scanned in. I put the scan on it’s own layer, lowered the opacity to about 10% and drew over it with a pencil brush on another layer, cleaning up the anatomy a little. I copied the head rendering over and placed it on the body, cut the head and collar from the neck and scaled it down to make a better transition between the larger head and the smaller body. I’ll now paint the body in using the head and the reference photo I took as a values guideline. I’ll add the whip to his right hand after everything else is done. To get a nice curve, I’ll do the majority of that with a stroked path. Working image size is 11″ X 15″ at 300 ppi. 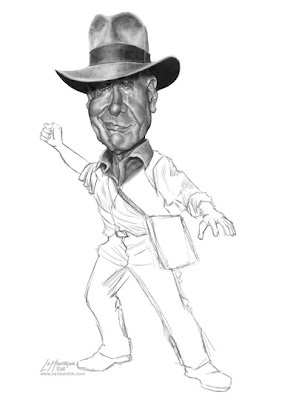 Here’s some more progress on my Indiana Jones piece. I’m working on the body sketches right now and should have a black and white rendering of both together by Monday. Then I’ll begin working on the colour. I don’t often sketch simply to sketch, unless I’m out camping or at the cabin. Even then, chances are I’m cheating and working on an editorial cartoon, caricature or illustration when I should be relaxing. 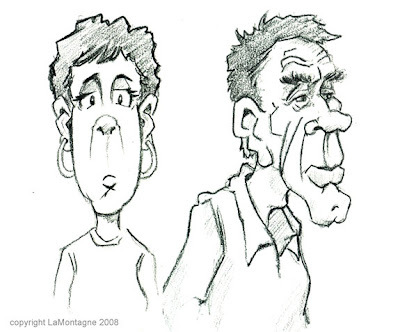 While reading other blogs and articles by other artists, it seems many of them have a habit of doing warm-up sketches, or simply for practice and growth. With that in mind, here are couple I just made up while watching TV tonight. I need a better scanner. 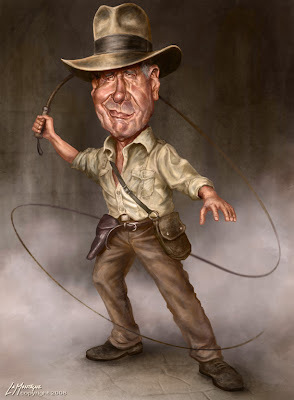 Working on a big piece right now of Indiana Jones. Started with a few different reference shots and ended up with these two sketches. 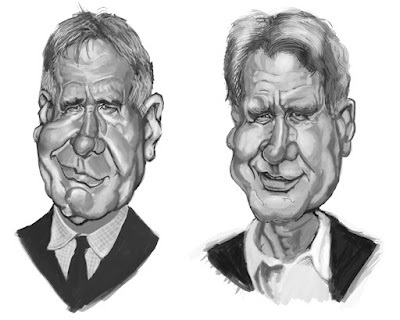 This will be a fully rendered piece and the final caricature will likely be a blend of these two roughs. This was a study in the bone structure beneath a caricature. 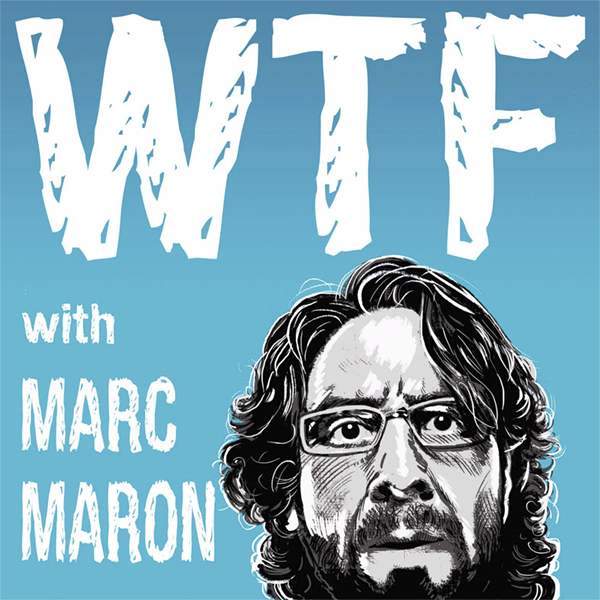 These aren’t people you’re likely to recognize, just challenging faces of regular people.